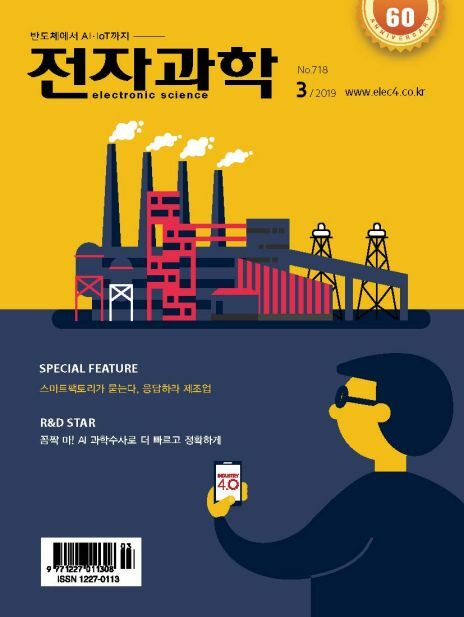 올해 전 세계 IoT 지출중 가장 큰 분야는 어디? 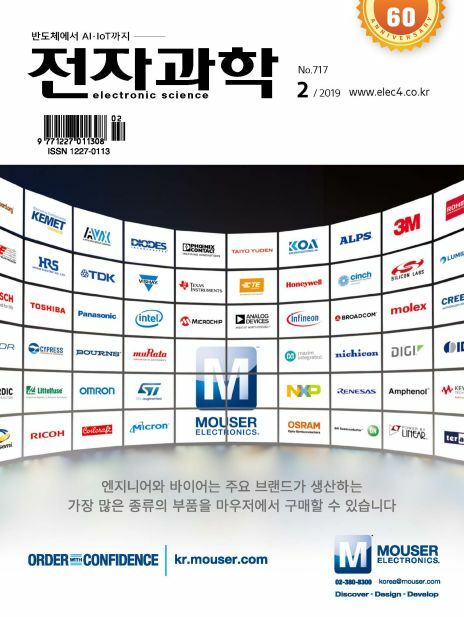 반도체, 관련 부품 등에 대한 정보를 수록하고 있는 정통 반도체, 계측기 전문 매거진 전자과학은 1959년에 발간된 잡지로 반도체, 통신, 계측 분야를 다루고 있으며 엔지니어들에게 산업 동향과 방향을 제시하고 있습니다. 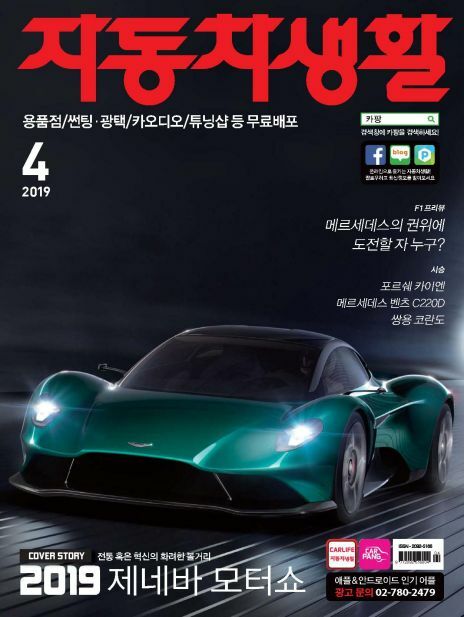 전자과학의 발간 목적은 독자들에게 상세한 기술 정보, 다양한 애플리케이션, 새로운 제품에 대한 깊이 있는 내용을 제공하는 것입니다. 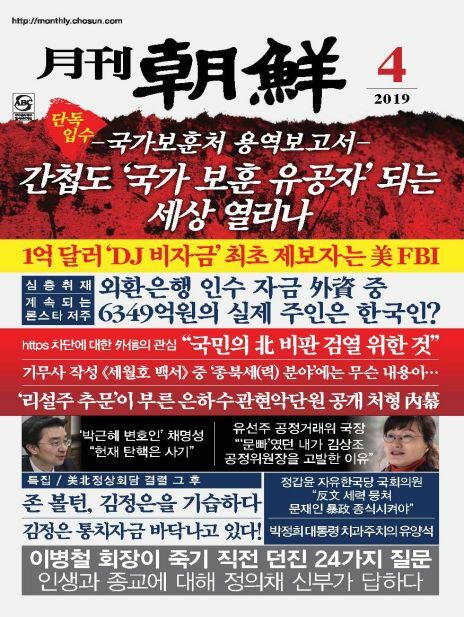 50여 년 동안 전자과학은 한국 전자산업의 생생하게 목도했습니다. 창간 이래로 전자과학은 최고의 잡지로서 한국 전자산업의 역사를 기술해오며 필요한 장소와 엔지니어들에게 적절한 자료들을 제공해오고 있습니다. 현재 6만여 명의 개발 엔지니어/관리자, 학생들에게 전자과학은 전자산업 분야에서 꼭 읽어야 할 잡지가 됐습니다. 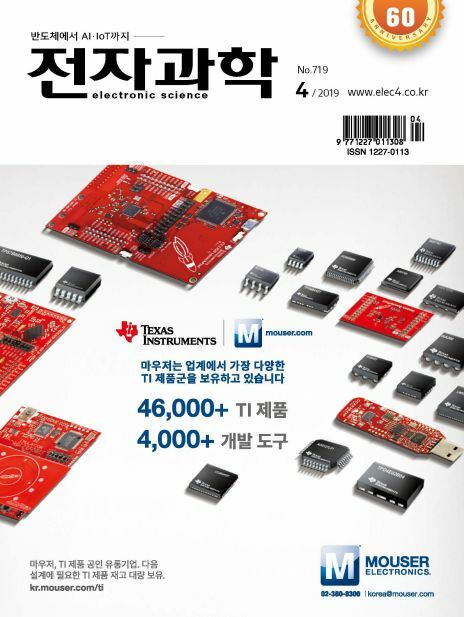 Authentic semiconductors and instrument magazines that contain information on semiconductors and related parts Electronic Science is a magazine published in 1959 that deals with semiconductors, communications, and measurement, and presents industry trends and directions to engineers. 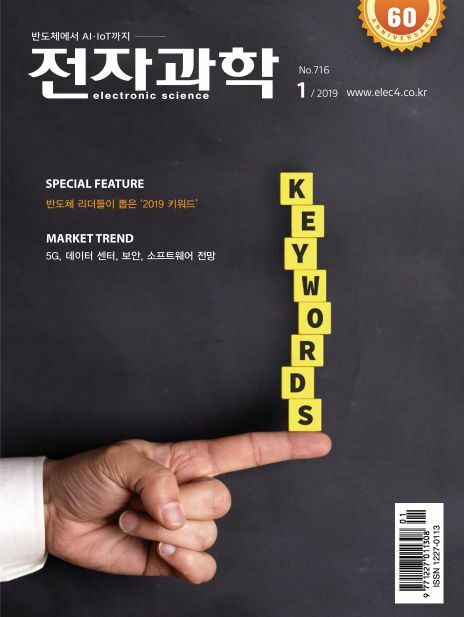 The purpose of electronic science is to provide readers with detailed technical information, diverse applications, and in-depth coverage of new products.